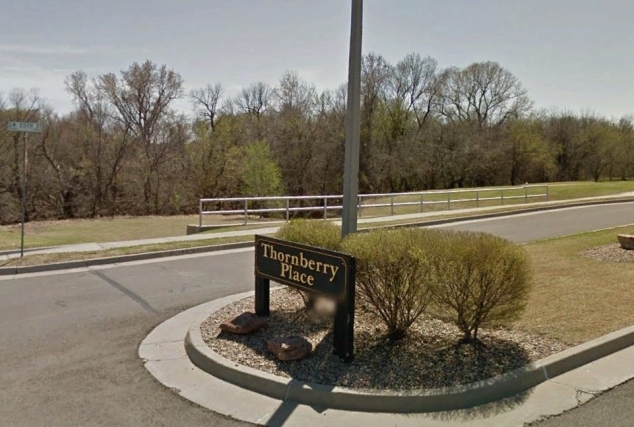 Thornberry FEMA-LOMR - Red Plains Professional, Inc. This project involved completing a comprehensive floodplain study, hydraulic models, and topographical maps to apply for a FEMA letter of Map revision. Through Red Plains' efforts, the result was that FEMA revised the affected Flood Insurance Rate Map and issued a Letter of Map Revision. This project was completed using the HEC-RAS river modeling program. Red Plains researched the hydraulic information that was used to establish the original floodplain identified on the FIRM map. Using this information, a hydraulic model was created in HEC-RAS that matched the original conditions. The current conditions of the subject area were then studied to develop up-to-date Q values to be used in the study. A new HEC-RAS model was then developed to demonstrate current conditions and illustrate the revised floodplain region. 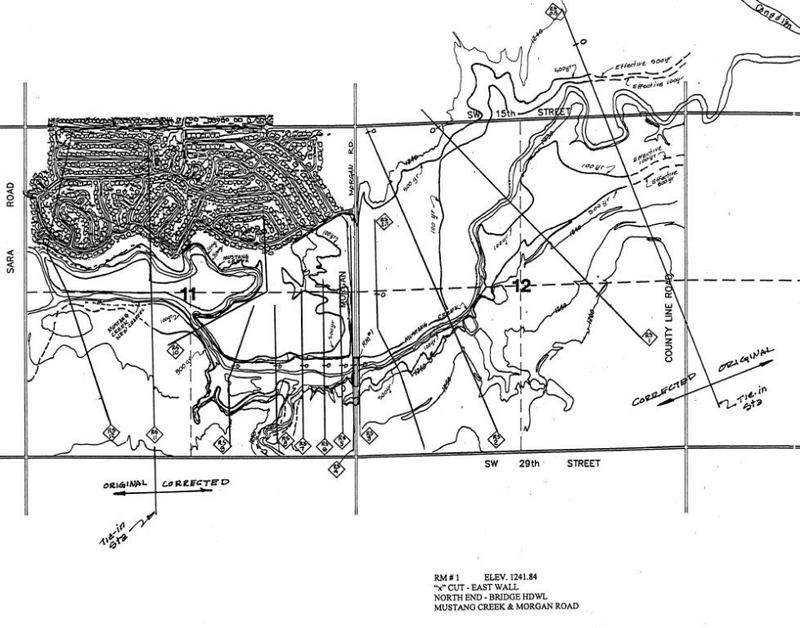 This information was then transferred to a topographical map to accurately describe the extents of the revised flood plain.